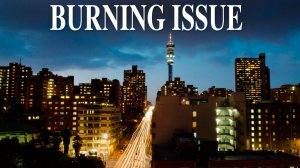 What needs to be done to make South Africa’s buildings compliant with fire regulations? 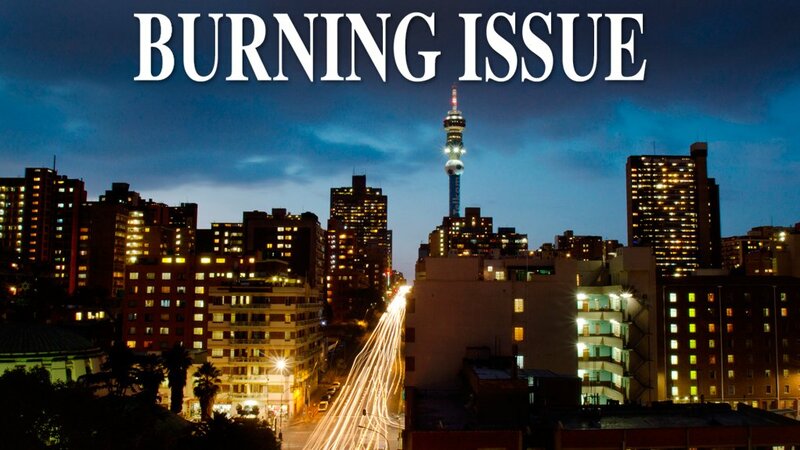 In the wake of a deadly fire at the Bank of Lisbon building, in Johannesburg, last year, along with a spate of fires at other buildings, questions have been raised about the safety and compliance of South Africa’s high-rise buildings. 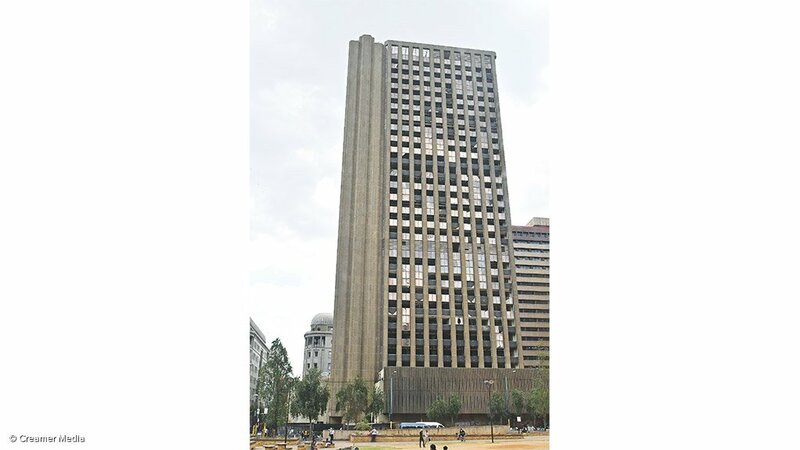 In September, a fire broke out on the twenty-third floor of the Johannesburg building and resulted in the fatalities of three firefighters, who, with their colleagues, spent a considerable amount of time containing the fire. This was followed shortly thereafter by claims that the building was deemed only 21% compliant, well below the accepted 85% compliance with occupational health and safety (OHS) regulations. The series of fires has placed the spotlight on the structural safety and design of the buildings, which are meant to guarantee not only that occupants have a rapid, easy exit to safety, but that firefighters are able to effectively and as safely as possible, given the circumstances, enter the building to douse the fire or perform search and rescue procedures. 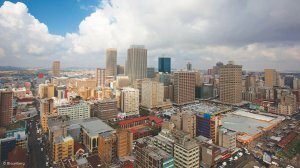 This is particularly relevant for the high-rise buildings scattered across South Africa, with their height and compact structure making the deployment of fire safety nets challenging. 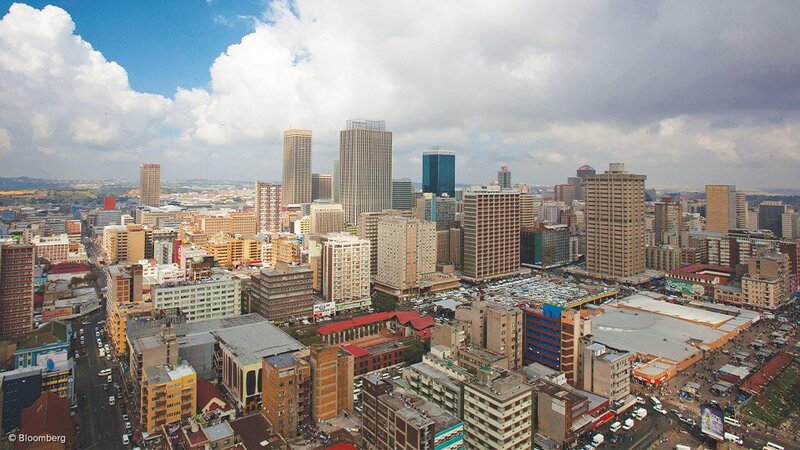 A Business Insider report notes that nonmetropolitan provinces have buildings that average about 16 floors, while the average height for the tallest buildings in the economic hubs, such as KwaZulu-Natal, the Western Cape and Gauteng, stands at 33 floors. Accordingly, all buildings across the country are required to comply with the National Building Regulations and Building Standards Act No 103 of 1977, as set out in Sans 10400 T; Sans 10287 and Sans 10139, besides others. Local municipal emergency service or fire brigade by-laws are also applicable, Fire Protection Association of Southern Africa (Fpasa) head of technical and specialist college head Lynley Carols says, noting that all building designs are required to incorporate effective disaster-management systems to allow for safe escape and the control of fire and smoke. 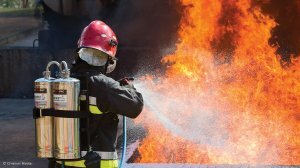 Designs should encompass effective fire-safety solutions and take into account the dimensions and construction of the building, the materials used, the end-use of the building and the occupancy and storage of items, ASP Fire CEO Michael van Niekerk adds. He explains that the three main causes of fire are electrical, arson and heating equipment, with fires dealt with through control measures to prevent them from spreading, namely suppression measures, which involve cooling the fire rapidly, and extinguishing the fire. Fire protection to enable the effective application of the measures includes the design and construction of the building, compartmentalisation, pressurised escape stairwells, sprinkler systems, extractor fan systems and access to sufficient fire extinguishers and fire-hose reels, as well as electrical fittings, equipment and appliances, flame-emitting devices and safety fire breaks. A comprehensive fire-detection system needs to be installed to detect the fire as soon as possible and warn the occupants of the building, with an evacuation procedure that is rapid, safe and easy and allows unrestricted access for emergency services. “Typically, a fire that is electrical, for example, will start smoldering and giving off smoke and a modern fire alarm system will pick that up quickly. The earlier we can pick up the early stages of a fire, the more time we give to occupants to evacuate to street level,” Van Niekerk points out. “When we design a building, we start off by looking at the structural stability – buildings need to be designed so that the structure will withstand a significant fire and prevent it from engulfing the building,” he says. Being able to compartmentalise the building or segregate the floors from each other by means of fire doors is critical, along with fire detection, voice- assisted evacuation and an escape route and automatic sprinklers. Van Niekerk explains that buildings higher than four storeys require a minimum of two pressurised stairwells that have easy, clear access and are protected by fire doors to stop the spread of fire and internal smoke. 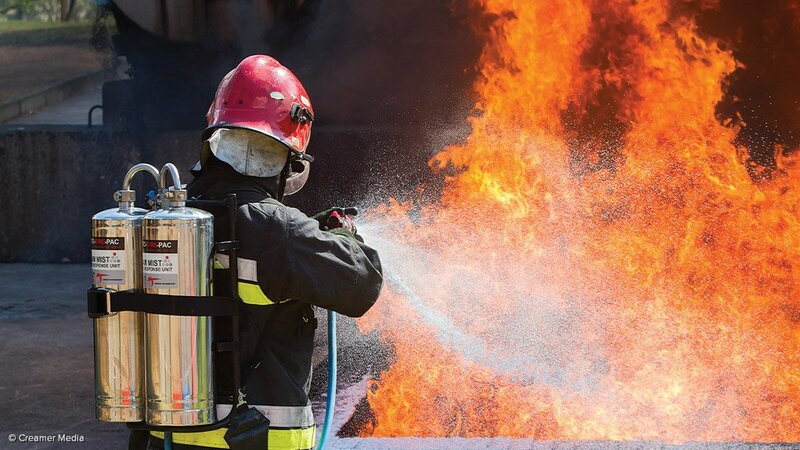 Large buildings are required to have sprinkler systems, while smaller buildings must have hydrants, fire hose reels, a source of stored water and a pump capable of delivering water to the furthest and highest hydrant and hose. Windows remain a weak point, however, as fires can spread from one floor to the other up the side of a building, but there are solutions to mitigate this, including wall structures. In addition to compart- mentalisation, the structural stability of the building and its behavioural patterns during a fire are critically important. However, the structural integrity of the buildings is not the sole contributing factor to noncompliance with the OHS standards. A lack of awareness of the evacuating procedures by staff members, a lack of identifiable and clear exit routes and insufficient fire extinguishers, besides others, all play a role in the safety of a building. Further, many people, sometimes mistakenly, assume that they will be safe, considering they have extensive fire protection systems and an automatic sprinkler system in the building; however, they often do not consider the possibility that it may fail. “You can identify a fire risk, but, compliancewise, people are not aware of or fully knowledgeable about what is required,” says Carols. Further, Carols notes that enforcement personnel need to be trained to respond effectively and efficiently, with continual course refreshers being undertaken to keep abreast of any changing regulations or environmental factors. The responsible parties should be knowledgeable about the correct procedures and processes when undertaking building inspections, and be familiar with the legal frameworks surrounding fire code enforcement, he adds. Currently, a major gap exists in the municipal work-skills plans, with inspectors often lacking sufficient knowledge of the by-laws, disaster and emergency management and building control, owing to limited budgets for further training. “When you look at constructing a building from the ground up, the building will not be approved [by the city officials responsible] if the regulations are not applied,” he notes, adding that each building requires a certificate of occupancy, which is the function of a building control officer and fire prevention officer, and includes the local authority sign-off of the fire engineer. The certificate of occupancy is issued by the local municipality and shows that the building conforms to all building and safety requirements in terms of the National Building Regulations and the Buildings Standards Act, and incorporates all fire protection regulations and any related compliance certificates. This challenge extends to existing buildings, with the difficulty of maintaining or upgrading old buildings and the Historical Buildings Act dictating that certain buildings are not to be structurally altered. Van Niekerk also believes that there is a need for the rational design of performance-based fire safety and prevention systems and strategies to plug some of the gaps when prescriptive requirements cannot be applied. The current codes and regulations are based on virtual buildings with certain parameters, such as four storeys, a specified square metreage and no connecting spaces like atriums, for instance. Often, a deemed-to-satisfy approach is taken to apply the regulation to a building in a prescriptive manner. It is a mechanistic process that does not account for buildings that do not fit the “imaginary envelope”. Any digression from the prescriptive requirements requires a rational design to be completed in accordance with the fire engineering methodology framework requirements of BS7974, he notes. This enables a precise way of assessing and analysing the building, determining the various fire scenarios, understanding how the building could respond to a fire, underpinning the occupants’ familiarity with the building and their potential response to the fire. “Rational design takes into account the behaviour of a building during a fire, meaning the structure must be designed accordingly, thereby minimising any potentially devastating impact,” Van Niekerk explains. “It is a very deliberate process and you only have one chance to get it right,” he adds, noting the challenge of basing strategies, to a large degree, on theoretical designs that are only tested when there is a real fire. Rational design takes into consideration any changes to the building since design and construction that could potentially heighten the fire load or enhance the potential fire spread, or dramatically change the way a building would respond to a fire. “Building owners should sit back and have a look at their building, and, if there is an area of the building that is [worrying], get hold of a professional and get someone to do a proper fire-risk assessment,” he concludes.